12. 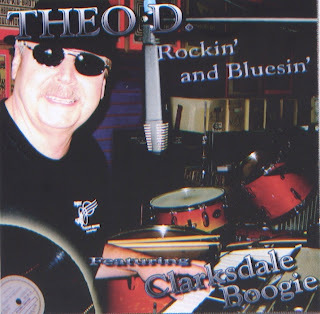 She’s Got Me Rockin’/Theo D.
13. Black Snake Moanin’/Theo D.